Jabra BIZ 2400 II Duo QD Headset is a top-notch headset that offers users a strong and powerful device that delivers incredible performance, both personal and professional-wise. And this is because of the combination of high audio quality and incredible comfort. Jabra BIZ 2400 II Duo QD Headset delivers high audio quality through the technologies and features integrated in the device. Some of the technologies used in the device are noise cancelling technology, HD Voice technology, and Hi-Fi sound technology. When it comes to comfort, it offers added headband padding and flexible microphone boom arm. 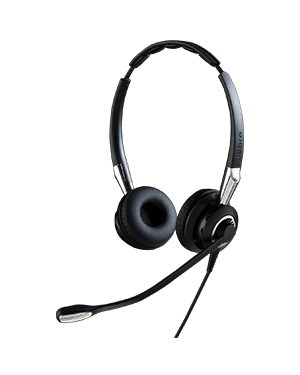 Learn more about this headset today and how to get it today through Australia wide 1300 131 133! Founded in the year 1983 by Elwood Norris, Jabra efficiently operates in the Business and Consumer electronics industry with its main headquarters located in Copenhagen, Denmark. The company has its history rooted in the Utah Corporation Norcom Electronics Corporation, responsible for developing ear-microphone and ear-radio technologies and integrated them in the company’s product offers. Jabra is popular for providing the best-in-class sound devices and solutions for better experience. The company’s offers have been engineered to deliver what customers need in the first place. 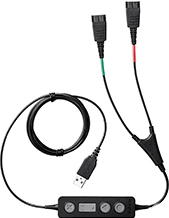 With several years operating in the global market, the company is highly knowledgeable on customer needs and the most idea features and capabilities of headphones and headsets that can cater to one’s sound requirements and necessities. Jabra operates in the global market, with its main headquarters located in Copenhagen, Denmark. It has a strong research and development department, responsible for introducing popular technologies like total noise cancellation technology and voice assistants. 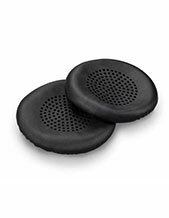 Headsetsonline Pty Ltd is an Australian online store that operates through an enterprise secured website, Headsetsonline.com.au. This site is where customers can access all of the company’s products, solutions, and services so that they may place their orders and schedule the deliveries they need from there. Encrypted with green URL address bar and HTTPS, the site also has a GeoTrust True Business ID with Extended validation. Headsetsonline has a product portfolio that has products and solutions under all warranties that are covered in the Australian market. Sourced from Australian distributors, the company’s headsets, headphones, and speakerphones are guaranteed to have warranties and ensured to be certified to all the necessary Australian standards. It even offers delivery with flat shipping rates Australia wide. 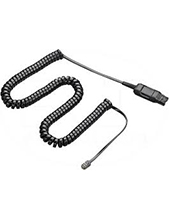 Headsetsonline started out as a division of a popular enterprise that has been the supplier of corporate and government sectors since the year 1998. It has expanded its operations since then and became a reliable enterprise altogether.